Entertainer’s Paradise on Private Lake Travis Cove. Perfect for multi-generation families or those who love to entertain. 6.5+ acres. Too many updates to list (see attached). Abundant Lake views from this breathtaking Timber home. Entertain large groups with covered living area off pool. The Garage & detached garage/workshop give plenty of room for up to 7 cars. Also, above garage apt. Recent additions include a 1250 sqft master suite with full kitchen and gorgeous view. Many furnishings can be included. 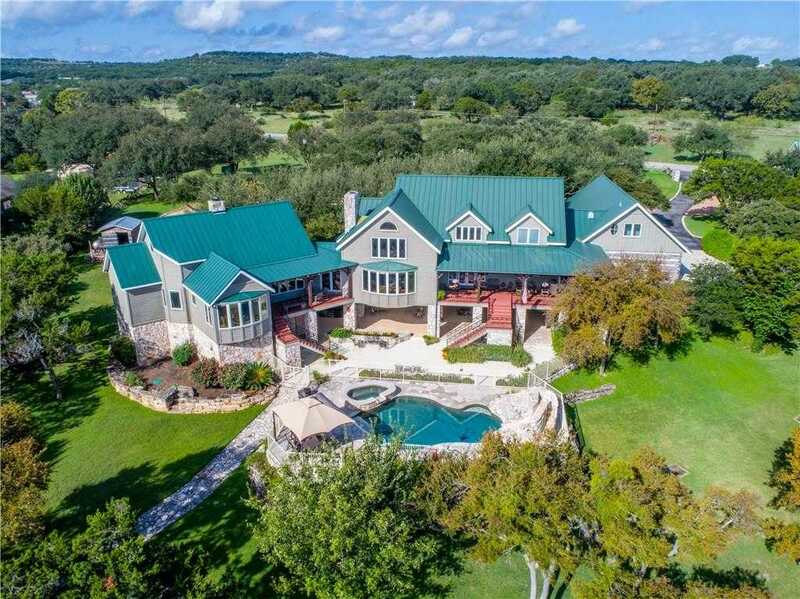 Please, send me more information on this property: MLS# 7015976 – $1,999,999 – 1001 Cat Hollow Club Dr, Briarcliff, TX 78669. I would like to schedule a private showing for this property: MLS# 7015976 – $1,999,999 – 1001 Cat Hollow Club Dr, Briarcliff, TX 78669.